Hanging something on a wall (which includes drilling a hole) should not be done the agile way but rather by the waterfall model. As validation and QA happened after the first iteration we now will return the magnet board, but therefore we have two screws at a prominent place in the wall. This use case just reappeared the third time and I had to lookup the commands again. So I am documenting them here, to easier find them the next time. Take the path value and use it in the next command (I will use vdX here). 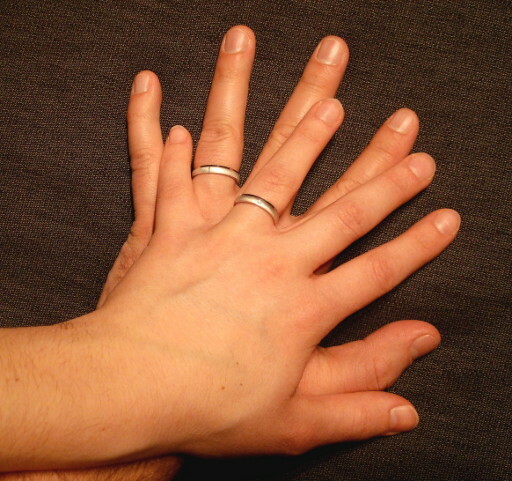 The blockresize command will inform libvirtd about the new size of the LVM volume. Now the logical volume is bigger and libvirtd propagated the change into the VM. So you can see the new partition size inside the VM. But the file system was not changed yet. 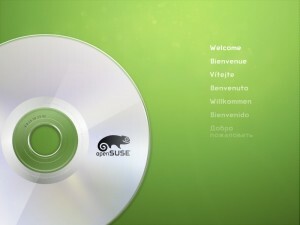 openSUSE 12.2 brings deep innovations developed by different community projects to everyday GNU/Linux users. Check the 12.2 Release Highlights for further details. 2011 is about to become an interesting year for us.